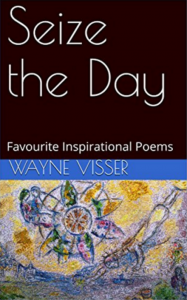 This creative collection, now in its 3rd edition, brings together favourite inspirational poems by Wayne Visser. The anthology takes us on a journey through the peaks and troughs of life, celebrating the indomitable human spirit.. It includes many old favourites like “Poets Must Be” and “Chasing the Blue”, as well as brand new poems like “The Writer” and “Making Ripples”. 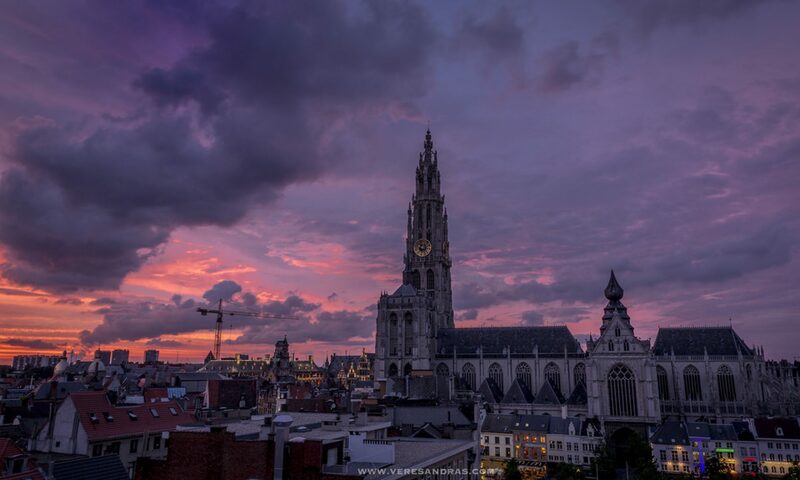 Sages through the ages wisely say: / Carpe Diem – seize the dawning day / Oh, would that I could assuage that thirst / But the day conspires to seize me first! / With the hurry and scurry / Of home’s frantic flurry / And the hustle and bustle / Of work’s tangled tussle. Buy the paper book / Buy the e-book. Next PostNext Vukani! Wake Up!